Rennline Inc. is located in Milton, Vermont just minutes north of Burlington and within close proximity to Montreal, Canada. 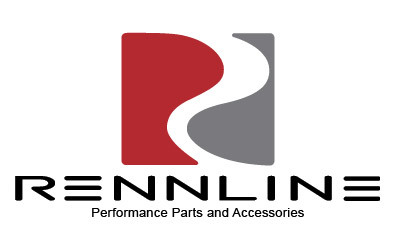 Rennline is an industry leader in unique, after market, motorsport accessories for German automobiles. Rennline was started by Paul Jacques, a native Vermonter, who has had gas in his veins since birth. Over the years, Paul’s reputation has brought to him such projects ranging from MTV music awards to the Dual Ammunition Feed on the militaries XM 307 Air Bursting Weapons System. 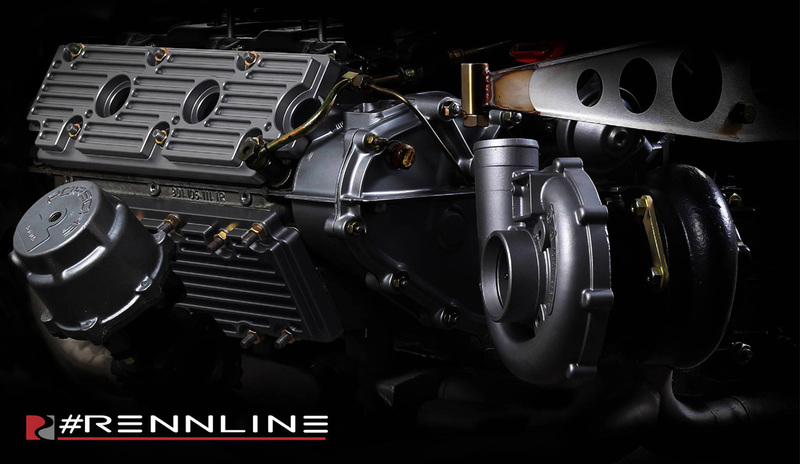 It is this combination of creativity and precision that has given Rennline products the functional, yet esthetically pleasing characteristics they possess. 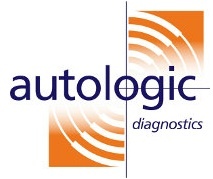 He has over 12 years experience in the aerospace fabrication industry, and 17 years experience customizing Porsche 911’s. One day in 2001 Paul said, ” We already make components for some of the fastest vehicles in the sky…………Why not the one’s down on earth?” It was that day that Rennline was born. His enthusiasm, strive for perfection, knowledge and skill are reflected in every high quality product Rennline manufactures.